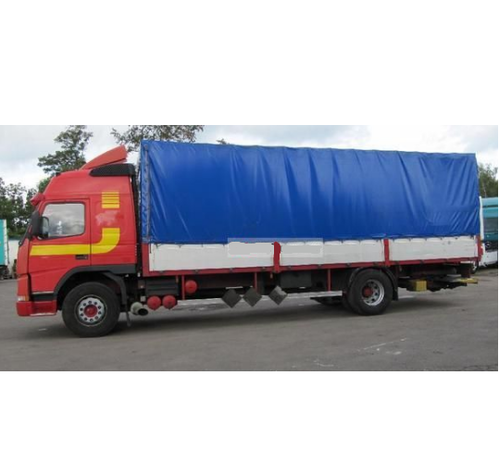 Truck Tarpaulin offered are designed with covers comprising cotton canvas in required color options. Here, our expertise lies in ensuring that the covers are made available in finish specifications as per the drawings/other finish choices provided by the customers. With our expertise in coming up with covers for different varieties of vehicles including passenger vehicles as well as vehicles meant for Defence use, we ensure these are of best available quality so as to provide for durable end usage for years to come. Here, our capability to deliver superior finish quality in the covers has also helped us to get awarded as self certified company by M/s TELCO with a status of being sole suppliers of covers to them.